In a country with a history of oppression such as South Africa’s, it’s important that people are capable of achieving financial freedom. Over time, numerous surveys conducted throughout the country have found that not enough South Africans have retirement savings. Also, those who have saved towards their retirement do not have enough saved to sustain themselves post-retirement. 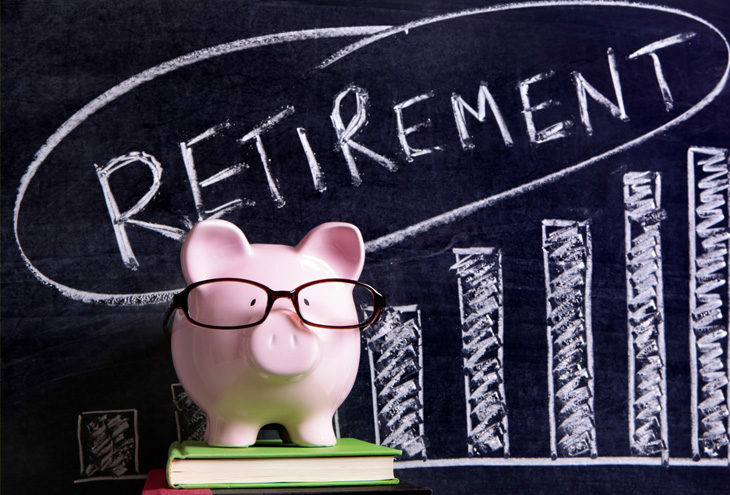 Some employers offer retirement fund options. These may be presented in the form of a pension or provident fund. It is your responsibility to ascertain what kind of retirement fund your employer offers. The retirement industry in South Africa is heavily regulated by complex legislation, and to help you choose the right investment product for your retirement, it is best to consult an authorised financial adviser for a full explanation. Below are the most common funds and their differences. This is a retirement fund that is set up by an employer. You have to be employed by the employer that participates in the fund to become a member. When a member resigns, is retrenched or dismissed, he may take the full withdrawal benefit in cash. When a member retires, the rule is that if your retirement benefit is less than R247 50 0, then you may take the full benefit in cash. If it is R247 500 or more, you cannot take the full retirement benefit in cash. You may only take up to one third of the amount in cash and you will be required to buy and annuity or receive a pension directly from the fund with the balance. Provident funds are much like pension funds. The only difference is that when you retire, you can take your full retirement benefit in cash, irrespective of the value of your retirement benefit. The requirement for provident fund members to take a portion of their retirement benefits as an annuity has been postponed to allow for further consultation. These were designed for people who are self-employed and want to save for their retirement. When you retire, benefits are paid in the same way as a pension fund. These funds receive money coming from other retirement funds. You cannot pay contributions into a preservation fund on an on-going basis but you can transfer your withdrawal benefit from pension or provident funds to the preservation fund in order to save for retirement. You are allowed a once-off withdrawal before reaching the selected retirement age and you can retire from the fund any time once you reach the age of 55. Umbrella funds can be a pension or a provident fund but with a number of participating employers under the umbrella. Some umbrella funds have unrelated employers and some have employers in the same industry. It is important to start saving as early as possible. Liberty is a proud Partner of the NSBC.